Jurgen Klopp won a league title after three years at Dortmund. 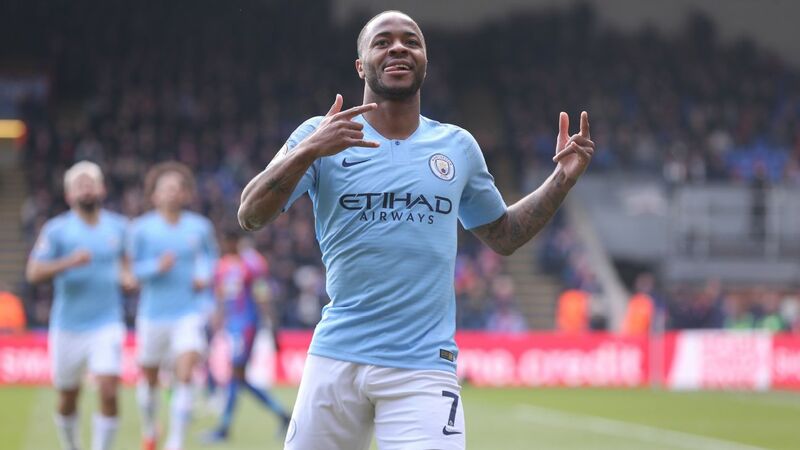 Can he do it at Liverpool? Jurgen Klopp spent his third anniversary as Borussia Dortmund manager reflecting on the Bundesliga-winning campaign he had just overseen. 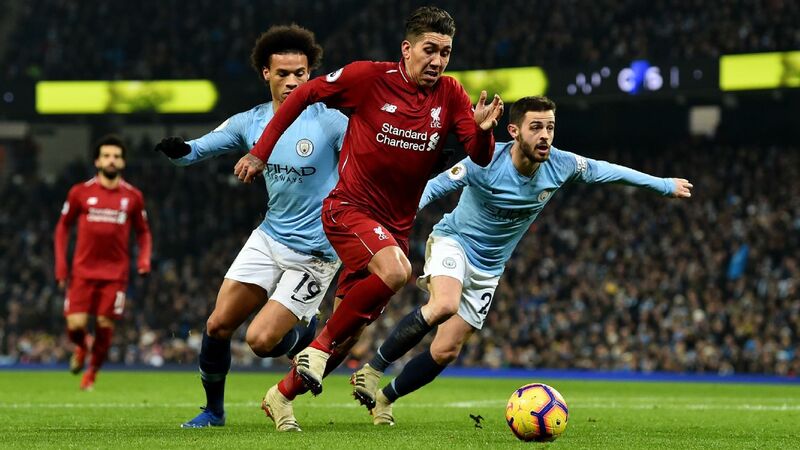 As the three-year mark arrives at Liverpool on Monday, the German has been given another reminder that his team can be genuine contenders for the Premier League title. Klopp is using this upcoming international break to afford himself a few days off, sources have told ESPN FC. He will get away from a city that believes its 28-year wait for the league title could end come what May. Yet the 51-year-old is in no mood to reflect on his three years at Anfield. 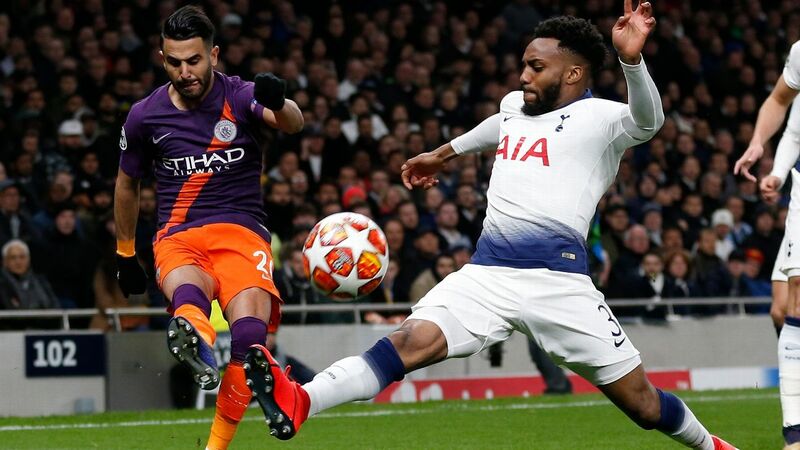 He's still painfully aware of the hurdles his side still need to overcome after going toe-to-toe with Manchester City and Chelsea in the last two weeks. Dortmund's 2010-11 campaign, when they defied the odds to win the Bundesliga for the first time in nine years, kick-started a period of success. They would go on to retain their crown the following season and reach the Champions League final in 2012-13. There are already similarities between Dortmund's historic 2010-11 season and Liverpool's current one. It shows how the manager's work and methodology can bear fruit after 36 months, completely turning a team and club around. "From the quality of the players, I think they [Liverpool] have a better team than we had at that moment," former Dortmund midfielder Nuri Sahin told ESPN FC. "No doubt about that. 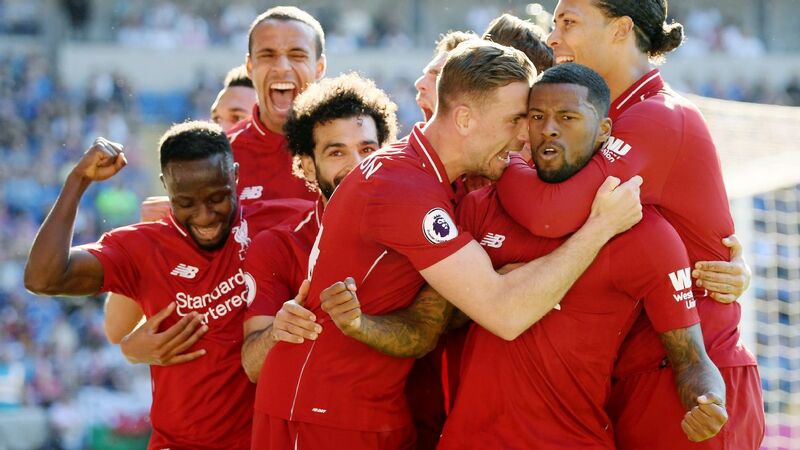 "I think we had a unique team and I have the feeling that Liverpool has the same now. He's surrounded them with a very good environment and gave them the feeling to be unique. I'm sure that they'll compete with Man City and Chelsea for the title this season." Jurgen Klopp took Dortmund from also-rans to league champions with a deliberate plan. He's trying to make it happen at Liverpool, too. 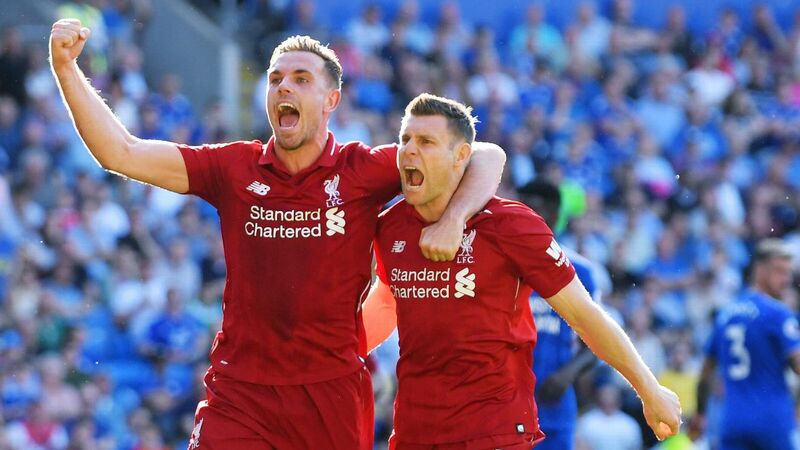 Of the current crop of Liverpool players, only two have managed to get their hands on the Premier League title: James Milner and Daniel Sturridge. Xherdan Shaqiri is the only Champions League winner in the squad. Similarly, Dortmund's improbable triumph in 2010-11 was achieved through a team of young, hungry and unproven group of players. "When Klopp came, we started from zero," Jakub Blaszczykowski, Dortmund's winger between 2007 and 2016, told ESPN FC. "The coach introduced a lot of young players, not many people knew them at all. "We all grew together. We had so much fun with our work, even if it was hard work under Klopp. There was this warmth, this humanness. He's the coach. And when it's work then it's work. But we just had fun after the training sessions. And that comes from the inside, it's natural. That is Jurgen Klopp. "Many of us never won big titles after leaving Dortmund. And for many, it was the best time of their career. To win back-to-back titles, nobody but Bayern does it. That second title was a statement. It showed that it was far from a coincidence. We were a great side." En route to winning the Bundesliga, Klopp attempted to take the pressure off his players at every opportunity. In return, he expected them to follow two simple rules: Take each game as it comes and don't indulge in any talk of winning the title whatsoever. Klopp has yet to acknowledge that Liverpool can win the league this season, but he has delivered stark warnings to his players about them growing complacent. "It was game-by-game because we had a manager who was thinking like this," said Sahin. "He put it in our heads and minds that the game we had on Saturday was the most important match in our life -- because it was the only one on the day." Thanks to social media, Liverpool supporters are able to peek inside the dressing rooms at Anfield and Melwood. What they see is friendship, camaraderie and relentless joking. It's the same when the mobile phones aren't out, too. 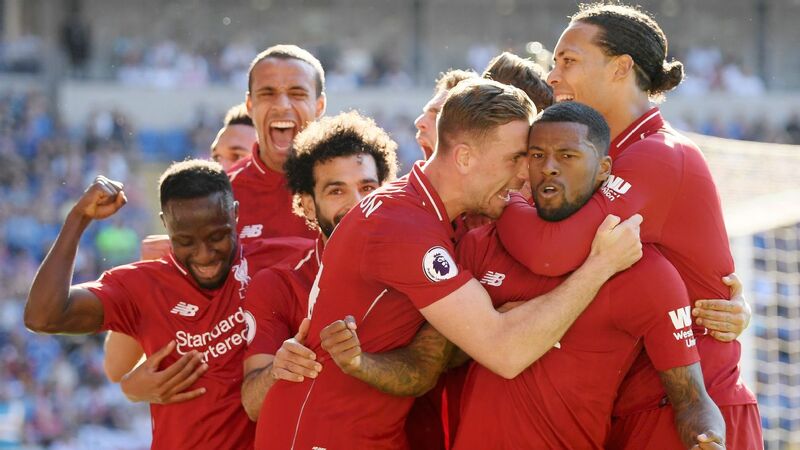 Klopp has carefully assembled this Liverpool squad, placing an emphasis on the personality of players just as much as their footballing ability; he did something similar at Dortmund, creating an environment that forged friendships for a lifetime. "It was like meeting your best friends every day," said Sahin. "He [Klopp] did something special. We came to work very happy and we didn't want to leave. We did everything together. If somebody had problems, we fixed it together." "We were one team," Blaszczykowski added. "We are still in contact. The coach creates that feeling where it's just like a family. He supports every single player." 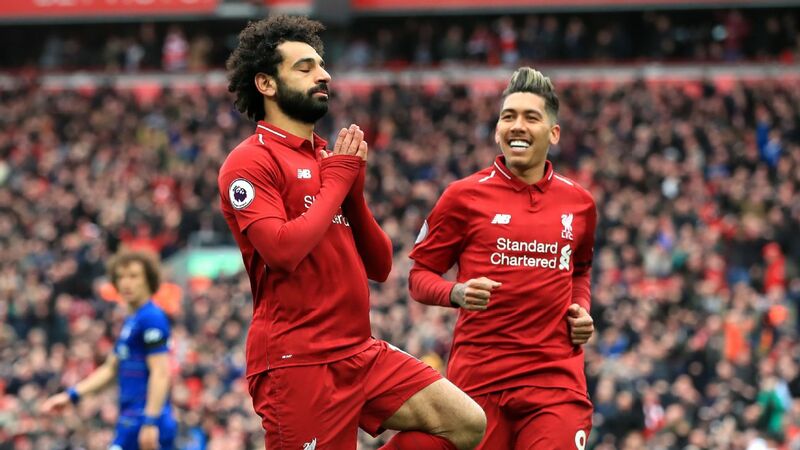 Mohamed Salah, Sadio Mane and Roberto Firmino were transformed into world-class stars after a relatively short period working with Klopp. The levels of Andrew Robertson, Adam Lallana and Dejan Lovren have also been raised as a result of his management. "The coach spots the best in every player, and uses it," said Blaszczykowski. Sahin had just returned from a loan spell at Feyenoord and faced an uncertain future when Klopp took charge of Dortmund. Fast-forward three years and he would earn a move to Real Madrid on the back of being Bundesliga Player of the Season in 2010-11. "He makes you feel comfortable," the current Werder Bremen midfielder said. "He gives you the confidence. 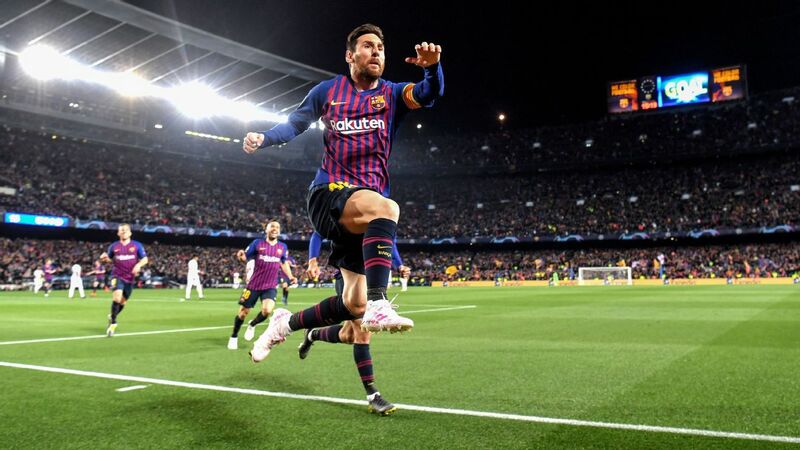 "He made us happy on the pitch. I remember the team were very young and there were new players. 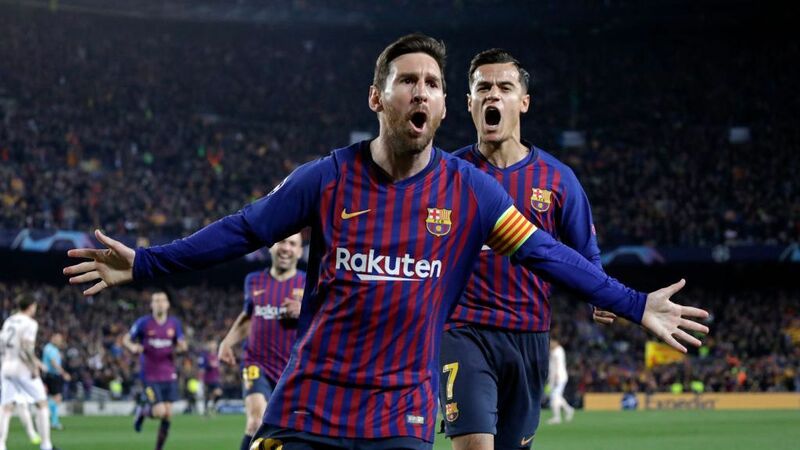 There was one from Japan, one guy from Chile... it was very difficult to understand each other but on the pitch it was very easy because we knew what the manager wanted and he made us feel very comfortable on the pitch." Liverpool's Achilles heel in the past has been a lack of squad depth, but the club believe they solved that in the summer. As a result, starting berths are no longer guaranteed. 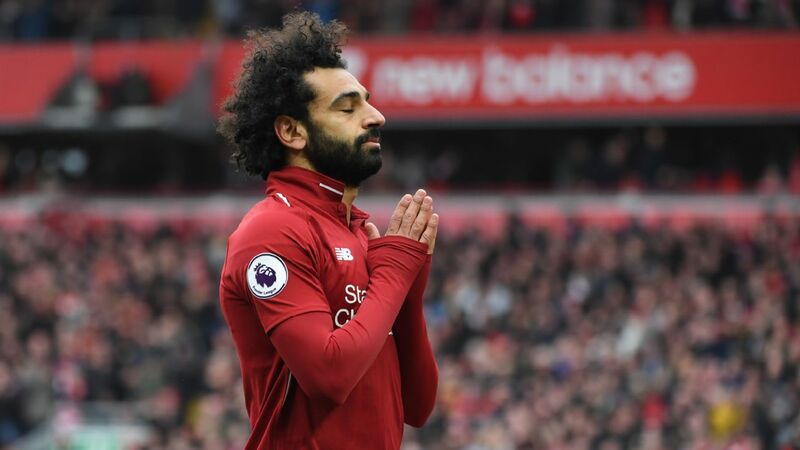 Liverpool's fringe players, therefore, need to remain patient and buy into the team-first approach. Blaszczykowski entered the 2010-11 season unhappy but finished it with 37 appearances in all competitions and, ultimately, a league winner's medal. "The coach always told me that I should remain calm," said Blaszczykowski. "He told me that I'd get my chance. "Back then, I believe it was Mario Gotze playing and he played really well. But in the end it all worked out. And we had a lot of fun. 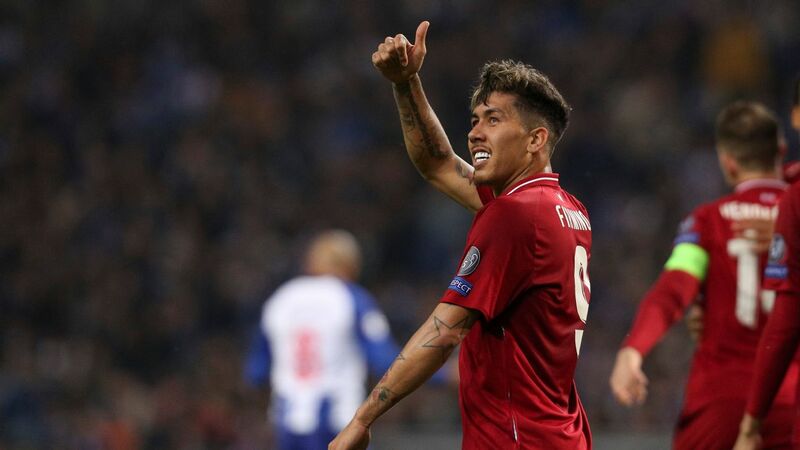 It wasn't the easiest of times for me personally, but looking back now with all the experience I have, I can say that all was good, all was OK."
The players in the Liverpool dressing room are adamant that there is much more to come from the team between now and May. 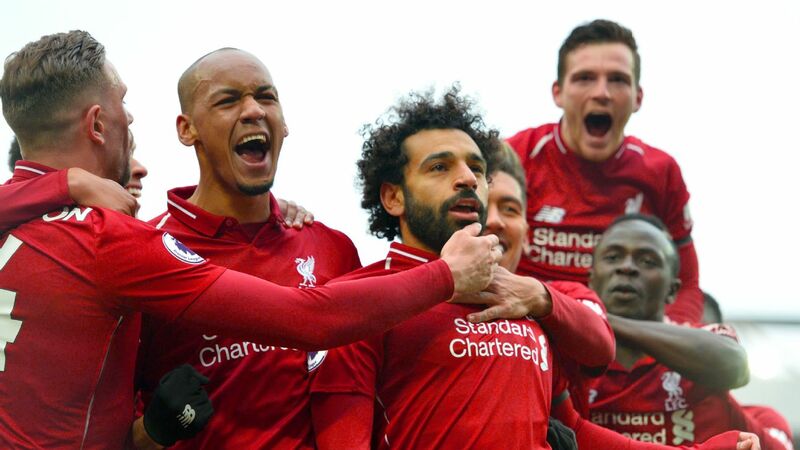 Liverpool have not been at their fluent best at all this season, with some critics saying that this is the hallmark of champions. That in itself is the result of three years of Klopp's authority on the training pitches at Melwood. Liverpool have tactically evolved. No longer just a team hell-bent on attacking, Liverpool are now capable of producing more measured, controlled and mature performances. Klopp had similar ideas for his Dortmund team in the preseason of 2010, albeit to no avail. "We didn't control anything, to be honest," said Sahin. "With Jurgen, you'll never have a team that tries to control or hold anything. He's always pushing when you score. 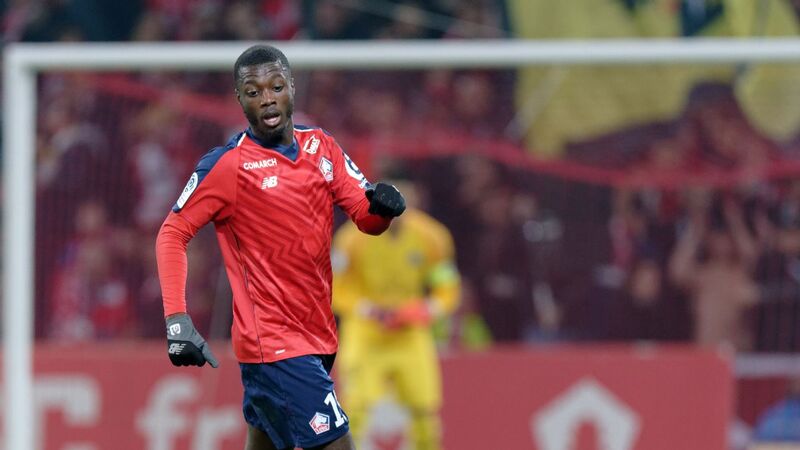 "He wants to defend as a whole team and sometimes with the stadium. 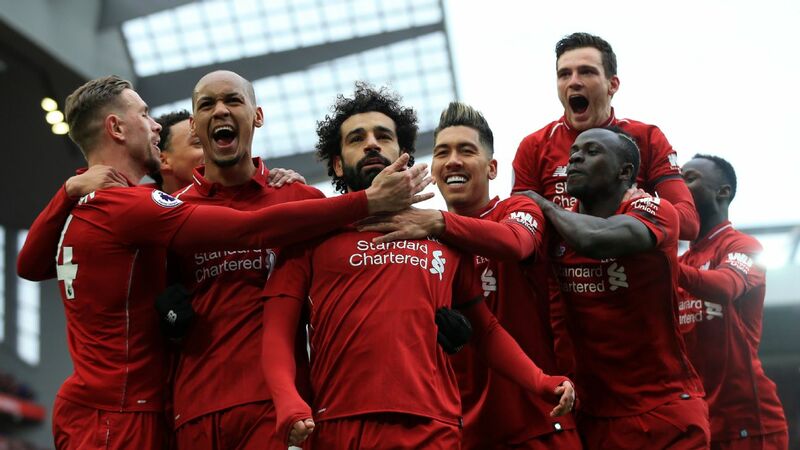 You had the feeling when we played at home -- and they have the feeling now when I watch Liverpool -- that the stadium is defending together, attacking together with the team. This is special." 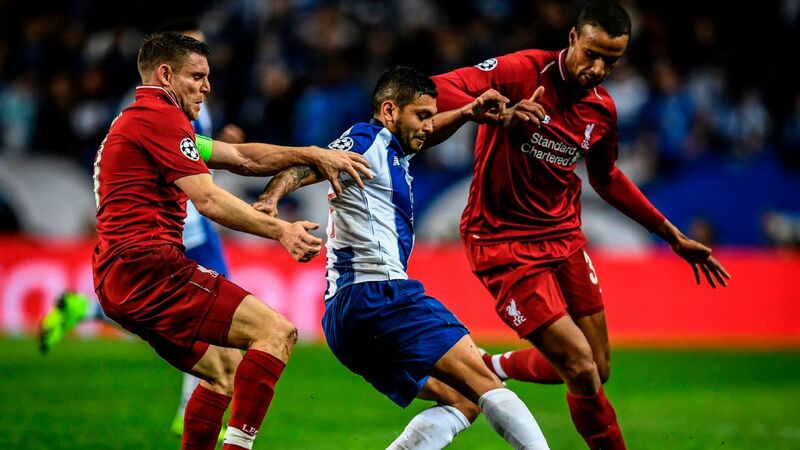 That Dortmund team's style of high intensity and rapid counter-attacks is credited with putting the word "gegenpressing" on the footballing map. "You were on your way to the stadium and you knew they were going to win," former Dortmund academy coach Gary Gordon told ESPN FC. "It was a season where you knew they were unbeatable. "You had Gotze, Shinji Kagawa and these were players who were difficult to mark because they kept swapping positions. Who wants to play against that? Defenders were like: 'You take him', 'No you take him.' While they were arguing, he was gone." 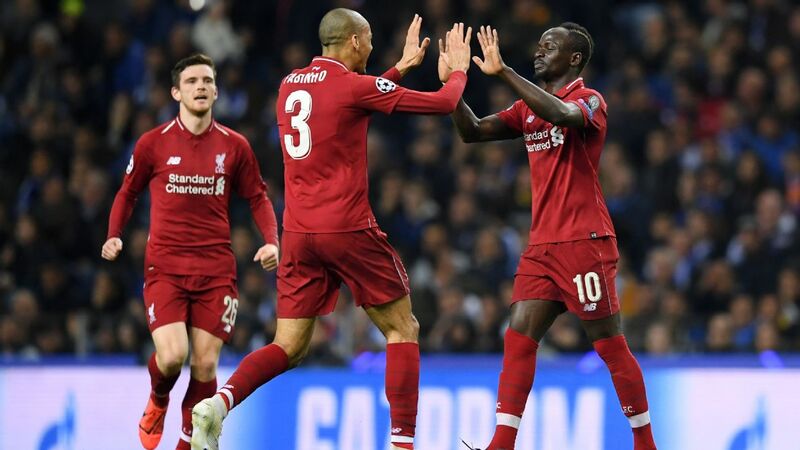 Playing in a similar manner, Salah, Mane and Firmino have gone on to become one of the most feared front lines in Europe. Dortmund took advantage of a sluggish season by their rivals in 2010-11. Klopp had just three players returning from the World Cup that summer, allowing the majority of his squad to report fresh and early to preseason. On the other hand, Bayern Munich had 11 players participating at the World Cup and would go on to finish third. After losing their first game of the season to eventual runners-up Bayer Leverkusen, Dortmund went on a 15-game unbeaten run, winning 14 of those matches. It's a similar scenario for Liverpool, whose unbeaten start remains intact. Their summer was far less interrupted than rivals'. Manchester United, for example, had 17 players unavailable at one point on their preseason tour of the United States. Liverpool were also in America but were only without Lovren, Firmino, Jordan Henderson and Trent Alexander-Arnold. 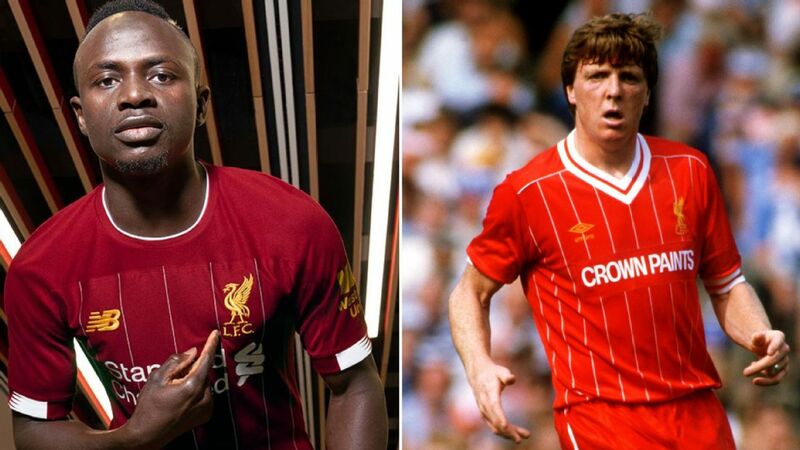 With new signings through the door quickly and established starters present early on, Liverpool were able to hit the ground running from the very first whistle. "When Dortmund arrived in Munich to play them, before it was maybe like: 'OK, it will be hard and we have to be curious,'" said Sahin, who had a five-month spell on loan at Liverpool in 2012-13. "But when he was our manager, he made us believe that we can win there. And we won there. Things happened on the pitch were what he said before and you could trust him. "I was at Liverpool for a short period, but I know it's a very similar club. It's a club where you can feel very happy. The sentences he said when he arrived were perfect -- 'from doubters to believers.' He did this to the city of Liverpool, but also here in Dortmund."